LG Making The iPhone 4G's 5 Megapixel Camera? We have already seen some photos of an iPhone prototype which looks like being the next generation iPhone or iPhone 4G, it was clear from the photos that the camera on the iPhone 4G would have a much larger sensor than the existing one. The latest rumor on the iPhone 4G, is that it will come with a five megapixel sensor, and according to a Korean newspaper the camera for the next generation iPhone is being made by LG. According to the newspaper LG have started making the five megapixel camera for the iPhone 4G, and will begin to ramp up the production of it in the second half of the year. 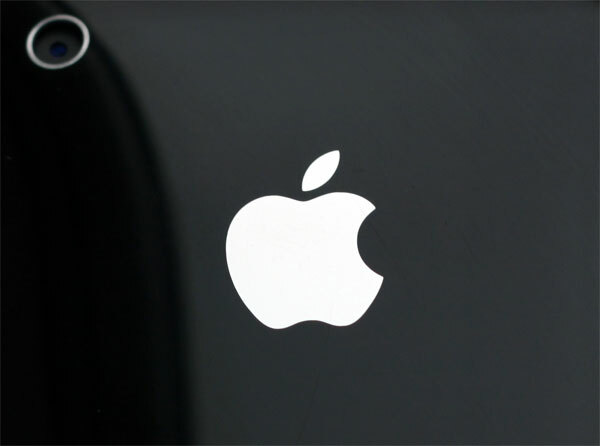 This would tie in with the possible June launch date as Apple has announced their WWDC for June 2010, and a five megapixel camera would definitely be a decent upgrade over the current iPhone 3GS camera.